As a small or midsize business, you need affordable and professional IT tools. Microsoft Office 365 gives you and your employees access to popular productivity applications, including Microsoft Word, Excel, and PowerPoint anytime, from virtually anywhere. You can also take advantage of built-in enterprise-grade services such as high-definition video conferencing, business-class email, and portals for file sharing. Use your Office apps on most any device including PC, Mac, tablet, and smartphone. That’s because your license is connected to you rather than to a specific workstation. Choose to store your data locally and/or in the cloud, so you can increase data control, access, and sharing—and simplify regulatory compliance. Collaborate with coworkers and clients using services not available with standard Office licenses, whether you’re in the office or on the go. Enterprise-class tools that make it easy to host HD web conferences, create a website, and set up business-class email. Stay focused on customers and growing your business with less IT infrastructure and reduced expenses. Maintain one version of your company documents by allowing authorized users to create, edit, and review the same files in real time. No need to merge different file versions later. And you can share with confidence because you control who gets to see what. 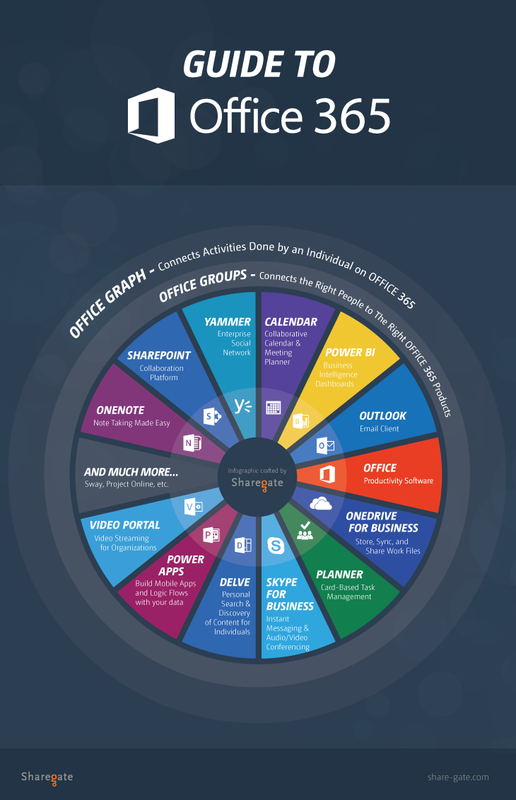 your Office 365 applications and services. Save money: Office 365 provides an affordable price point for core IT tools so you don’t have to invest in additional servers, storage, software, or IT staff. Be well-protected: You get anti-malware and anti-spam protection that’s always up-to-date and you get a 99.9 percent financially-backed uptime guarantee for your Office 365 service that’s backed by a service level agreement. Get the support you need: With Office 365, you have 24/7 web and phone support for all critical issues so that you can quickly get answers to questions or resolve issues.